Series: Yes, 5 of 6. Disclaimer: I received a copy of this book from Allen & Unwin/Bloomsbury Australia in exchange for an honest review. 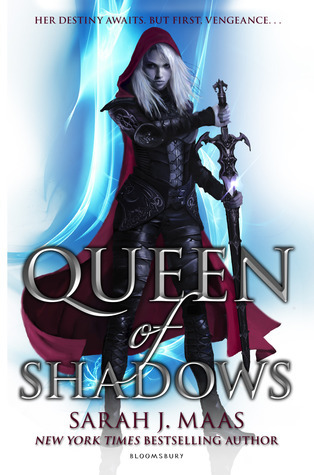 Needless to say, after finishing Queen of Shadows last year, Empire of Storms became one of my most anticipated books of 2016. I was over the moon when I received it, and despite its hefty size, I devoured the entire thing in three days in between working full time. Currently, I am still reeling from the emotional punches the book delivered, but I will try my best to deliver a coherent review. 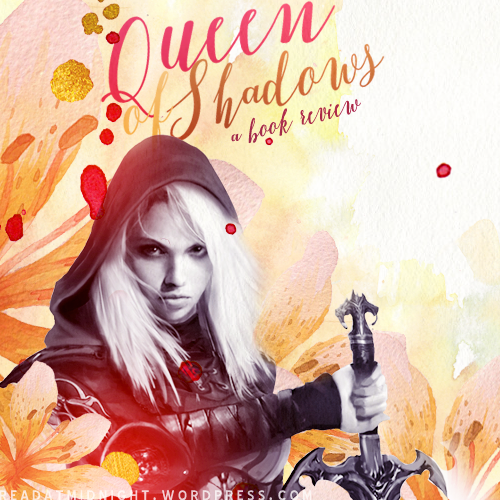 This will be completely spoiler-free for Empire of Storms, but will contain spoilers for its prequels. By the time this post goes up, we should be just a few hours away from the release of Empire of Storms. 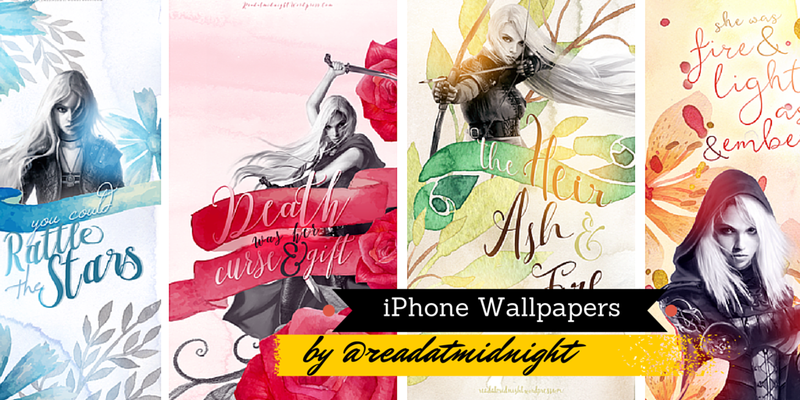 I am here to make sure that your phone screen celebrates this release day in style! For personal usage only. This means you’re only to download this for use on your own phone. No redistribution. I had issues with people sharing my designs without credit or permission last time, please please please don’t let this happen again. If you want to share this with people, just link them to this post. Series? Yes, 4 of 6! 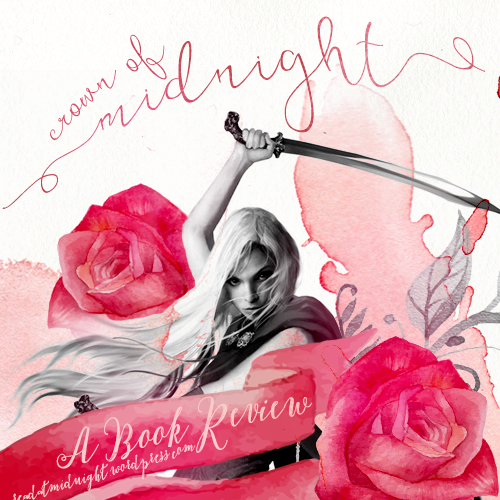 This is my last book review to cap off the Throne of Glass Week on the blog! I still have to read The Assassin’s Blade at some point – but my heart can’t take it at the moment — SAM!! Series? Yes, 3 of 6! 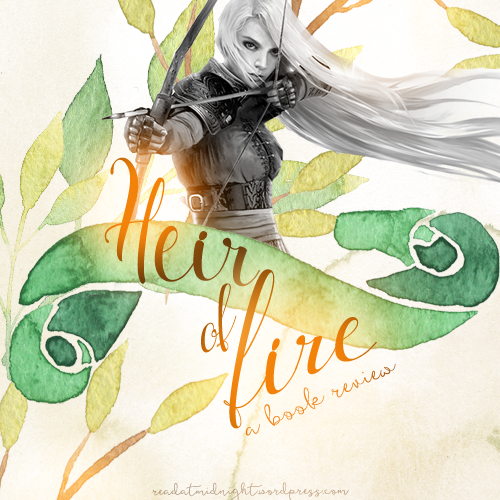 Throne of Glass week continues! 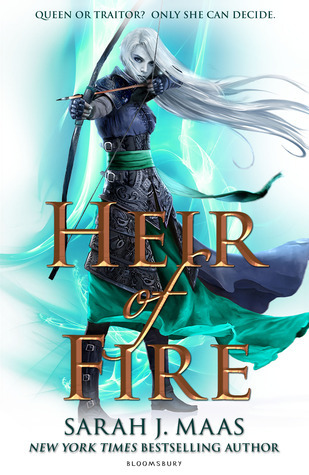 Heir of Fire absolutely knocked my socks off and turned me in a rabid fangirl of the series. Series? Yes, 2 of 6! 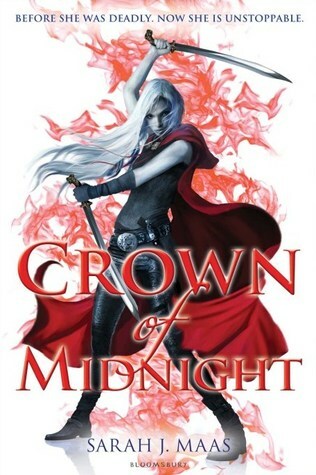 Let be rave on about the ways in which Crown of Midnight was superior in EVERY way to Throne of Glass.